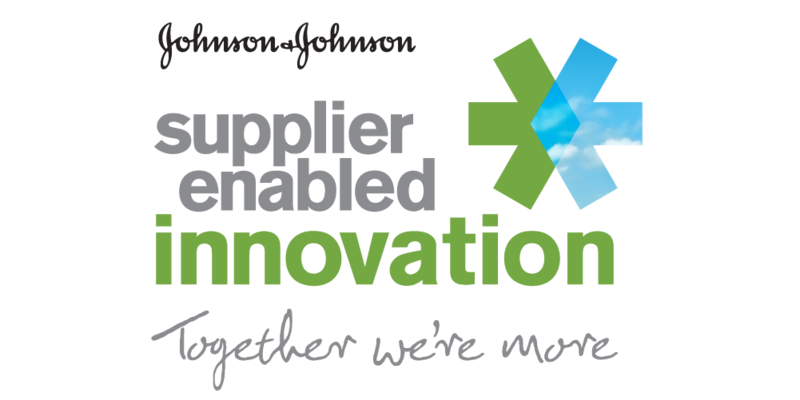 Johnson & Johnson launched an internal program, Supplier Enabled Innovation, to promote open Innovation throughout the company. 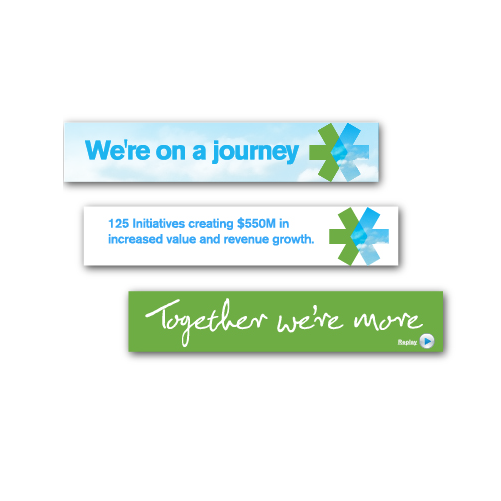 With projected savings nearing one billion dollars, the program was ready to be promoted with its own branding program. 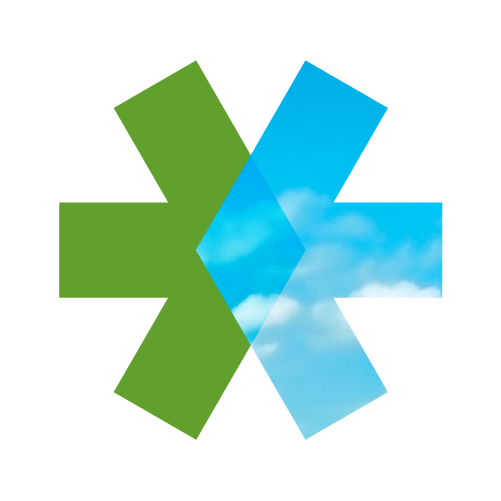 The new visual identity includes an icon of two arrows coming together and creating a diamond, references open thinking, and relays the message “Together we’re more” in a font based on John Lennon’s handwriting. 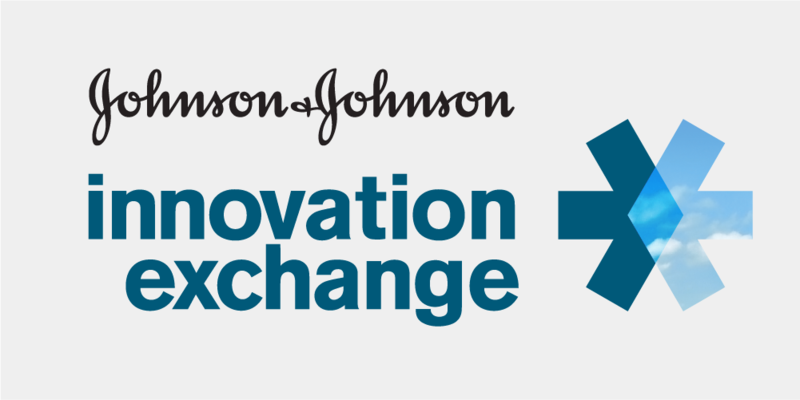 Johnson & Johnson launched an internal program, Innovation Exchange, to promote Innovation generated by suppliers.